The amazing card printer that can be what you want it to be - when you want it! 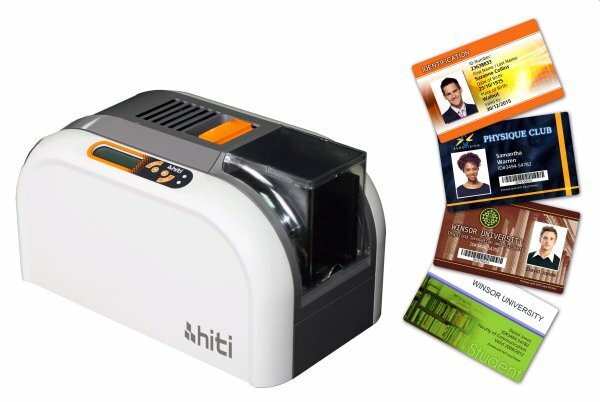 The Hiti CS-200e photo-quality ID card printer features compact design, photo realistic quality and modular upgradability in the field. 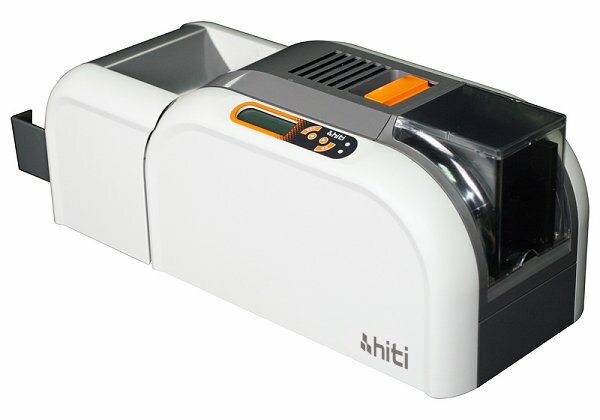 In line with traditional Hiti technology, the CS-200e blends Hiti high definition dye sublimation thermal transfer and world-leading colour technologies, resulting in continuous tone and sophisticated photo quality on every print. 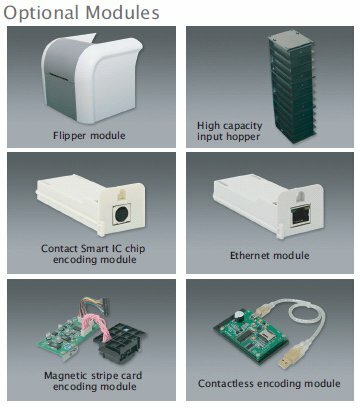 Fully functional card software included with the printer supports card template design, convenient database connection, and powerful batch printing management.